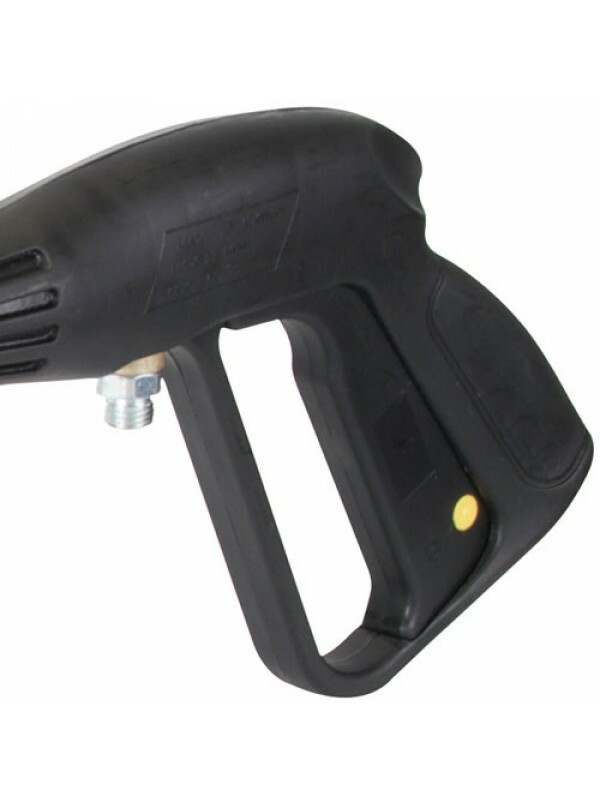 105 / 135 Bar Pressure Washer Spray Gun Lance Includes Warranty! 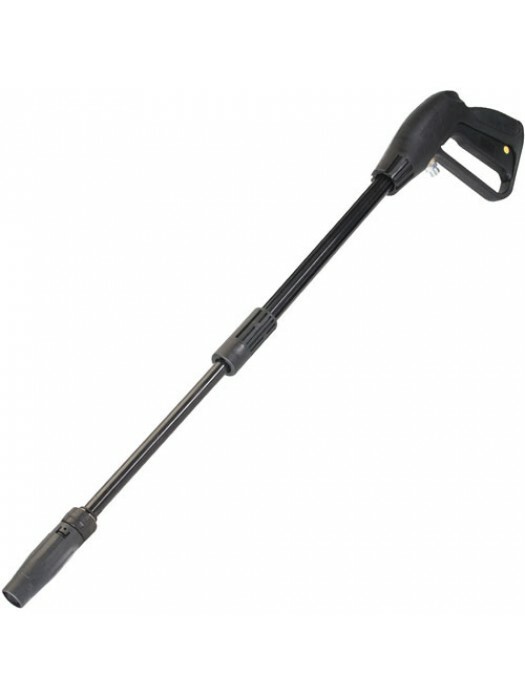 This hose and lance set will handle heavy duty big jobs. 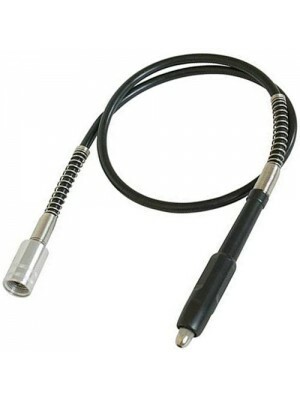 The high-quality lance is compatible with most high pressure hoses with a female thread fitting. 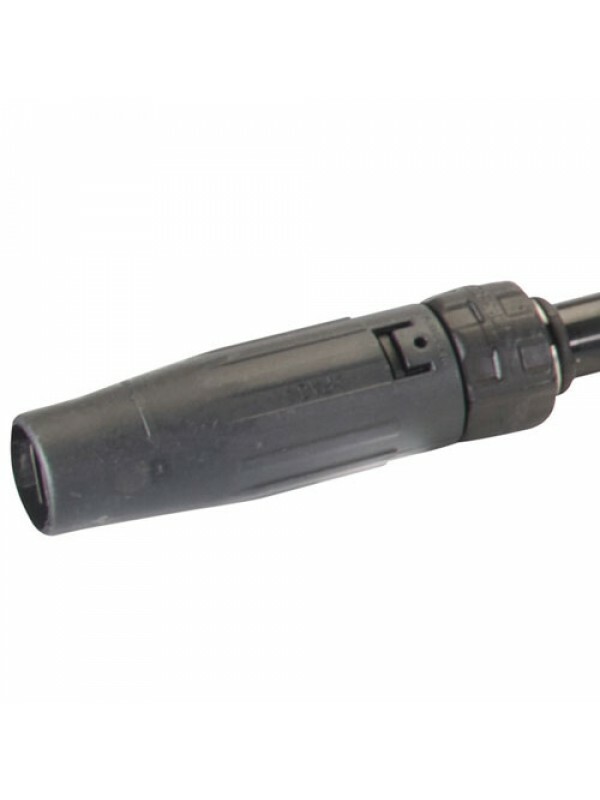 With a fully adjustable spray pattern - a fine wide spray for careful surface cleaning that can be transitioned to a pencil jet spray for cleaning and clearing patios, stonework and other surfaces, Silverline's lance provides flexibility and value. There is also a safety button on handle to prevent accidental use. 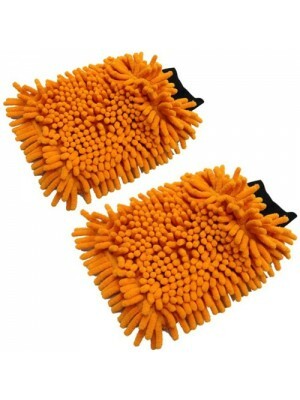 Set of 2 car cleaning wash mitts. 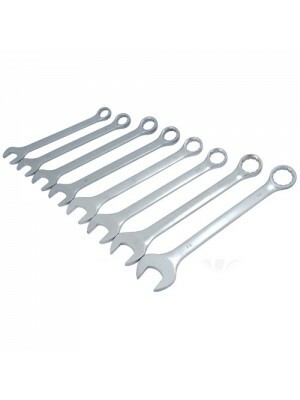 These extremely useful mit..
Set of 8 drop forged heavy duty metric combinations spanner .. 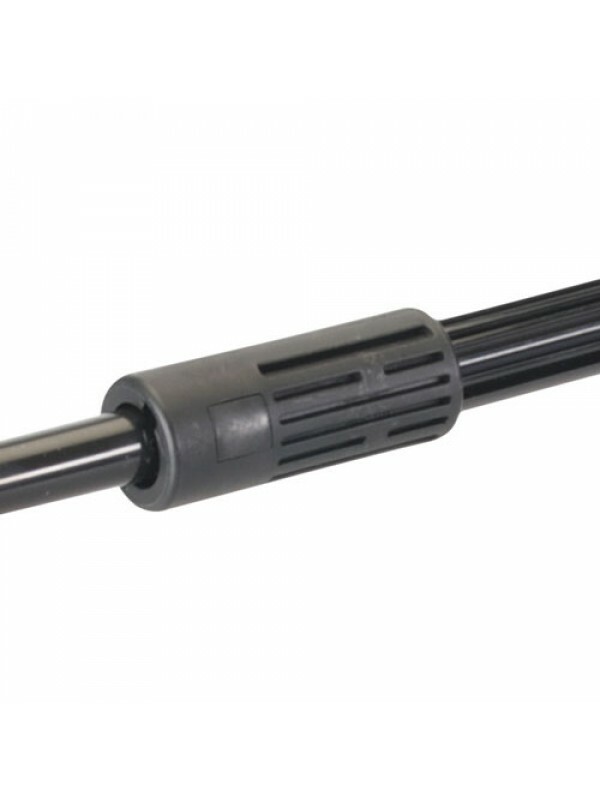 Brand new flexi drill drive shaft. Compatible with most rota.. 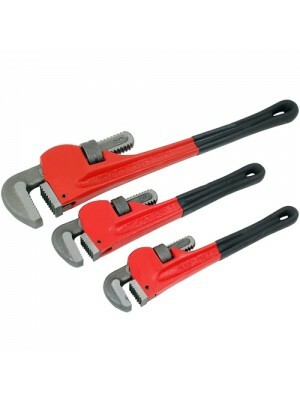 Brand new set of 3 pipe wrenches. The set includes a 10inch,..